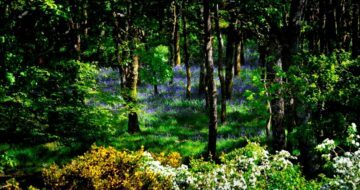 County Wexford has a selection of beautiful walks from; wooded, historic, coastal and mountain trails. You can choose a different walk each day and savour the varied beauty of Europe’s most western isle. 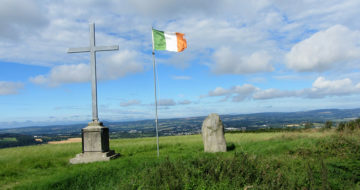 You can walk through bird-rich polders beside Wexford town or traverse the slopes of Mount Leinster and the Blackstairs Mountains in the west. 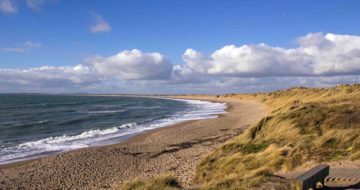 In between, you can choose from a wide range of quality walks through quiet, rural landscapes – all steeped in the history of the island regarded as ‘the end of the known world’.